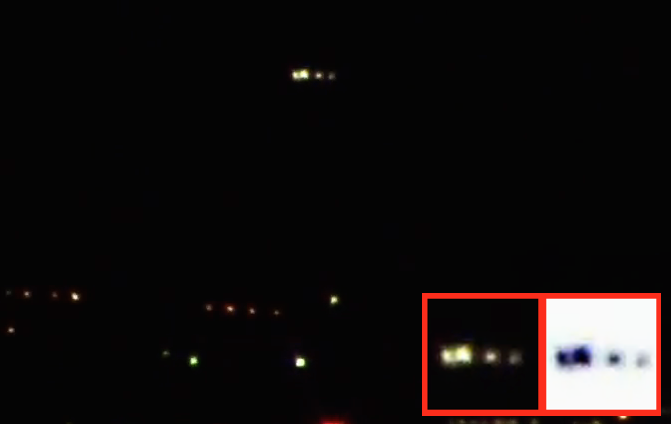 UFO SIGHTINGS DAILY: UFO Near Nellis AFB, Possible Tall White Alien UFOs Incoming To Air Force Base, Nevada On Sept 23, 2015, Video, UFO Sighting News. UFO Near Nellis AFB, Possible Tall White Alien UFOs Incoming To Air Force Base, Nevada On Sept 23, 2015, Video, UFO Sighting News. I just realised what this guy is trying to do. 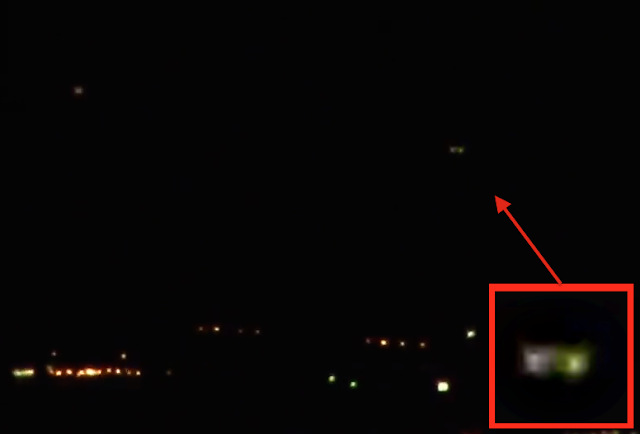 Steven Barone of Youtube is trying to capture footage of Tall Whites as their ships leave and enter Ellis AFB. 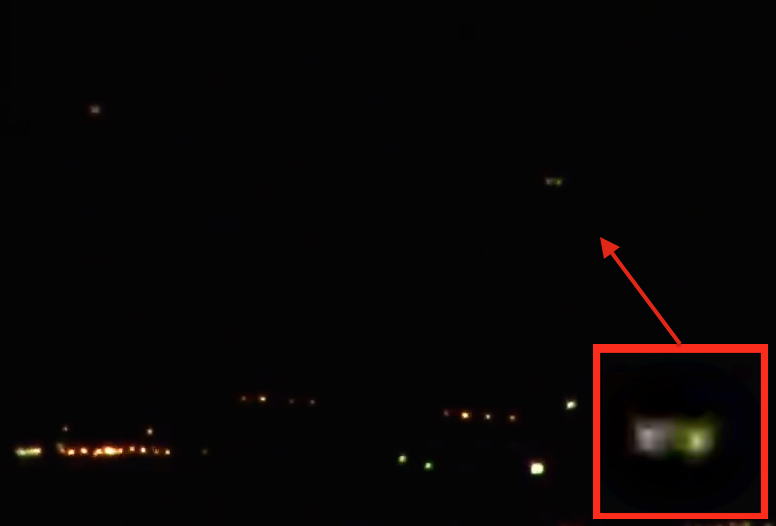 The USAF works with Tall Whites, an alien species that has their own underground base near Ellis, on Ellis AFB land. It looks like Steven caught them! Nice work Steven. Awesome videos. Does anyone know the real name of the Tall Whites that work at Ellis AFB? Let us know in comments. When watching the amazing things that happen near this bizarre part of Nellis Air Force Base I always enjoy the amazing formations these crafts perform. I have to give some things names and to me these formations resemble a string of hovering and flying pearls. The technology behind all of this must be astonishing because I have seen these things bunch up into a single ball and then spread out and fly away in a tight row. This is just one of many unbelievable things I have witnessed in this extremely strange location. When someone tells you our military is 20 to 25 years ahead technologically you may want to suggest it could be a thousand years or even more ahead and shots like this prove it.